The Great Eastern Railway had planned to build a line from North Walsham to Happisburgh (pronounced Haysboro) on the Norfolk coast, then south east towards Great Yarmouth. Unfortunately the line never got built but for the purposes of our model we have assumed that it did. ‘Happisburgh Goods’ depicts an ex-Great Eastern Goods Yard in the British Railways era of the 1950’s and early 1960’s. It originally formed part of a much larger layout, which was sold to a private buyer in 2011. For archived photos of the original layout click here. 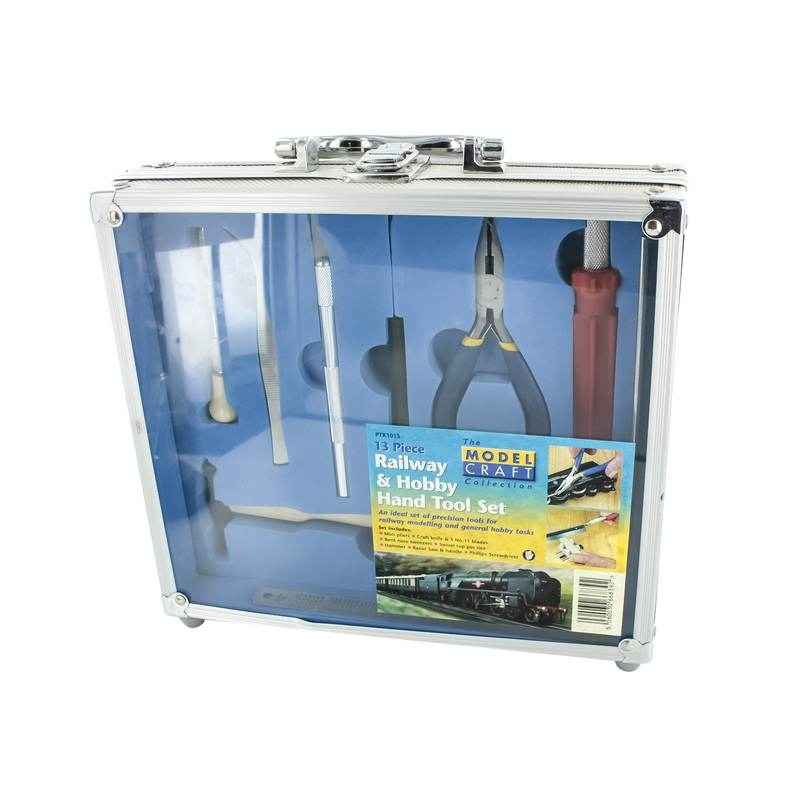 When first constructed one of the key requirements for the Goods Yard was to reduce the weight of the baseboards to something that could be managed by two people. This is why the two main Goods Yard boards are only 4ft x 4ft rather than the 6ft x 4ft of those on the main layout to which it was formally attached. It also made them easier to transport in a small van. The buildings are mostly scratch-built and are typical of those found all over East Anglia. Of particular note is the Goods Shed, originally constructed by Geoff Pember way back in the 1950’s. We try to operate the layout in a prototypical manner. A goods train arrives and wagons are removed to various locations by the yard shunter. The arrival locomotive then departs ‘off stage’ whilst wagons are shunted around the yard until a departing train has been made up at which time the loco returns to be coupled up and take it away. Vans are pushed into the Goods Shed via the head shunt which runs straight across the cobbled surface area which is also used for vehicular access. This manœuvre is usually carried out by a double ended Sentinel steam shunter which was acquired following the demise of the shunting horse. If you would like to book the layout for a show or require more information about the layout please contact Layout Leader Nick Freezer through the ‘About us’ page of this website. 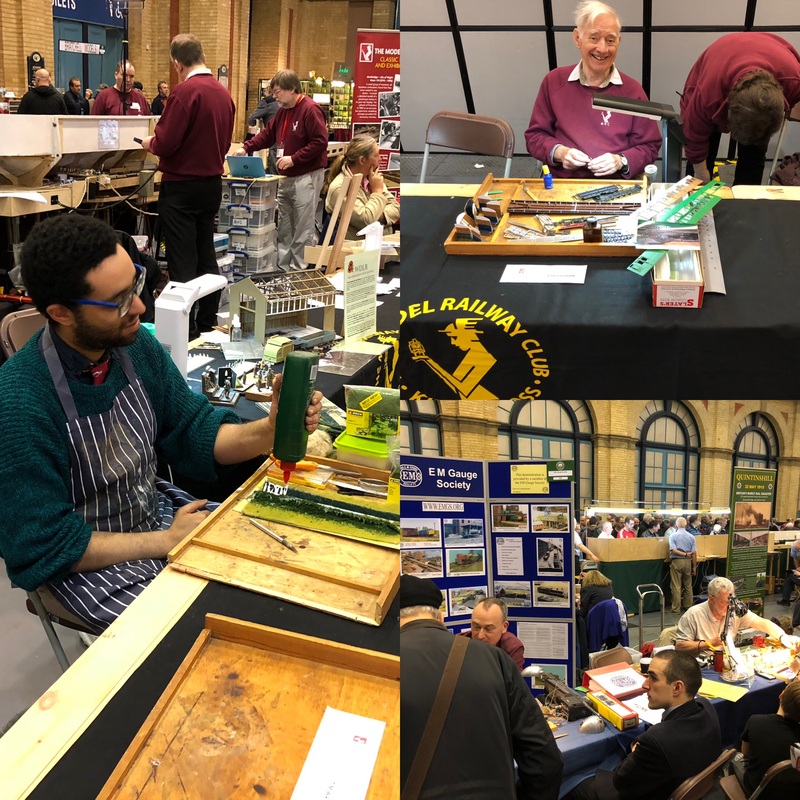 FINAL SHOW – London Festival of Railway Modelling – 23 – 24 March 2019.